Arrrrr you ready? 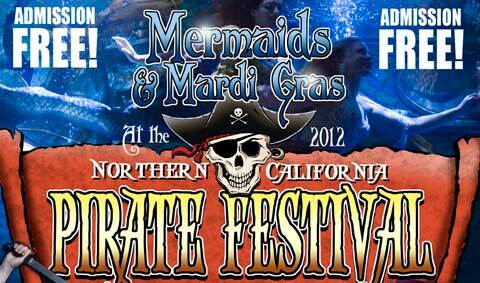 Join us in the fun at the largest pirate festival in the United States this weekend. FREE, kid-friendly! Food and drink, swashbuckling, cannon battles, mermaids, a Pirate School for the Young and Impressionable and more. The Benicia Herald has a good write-up. 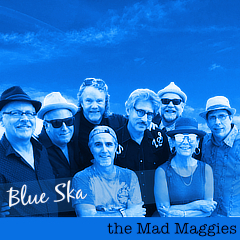 free, live music, NorCal Pirate Festival, out of doors, Pirates, Shake Those Bones, Skull & Magpies, swashbucklers, Vallejo.